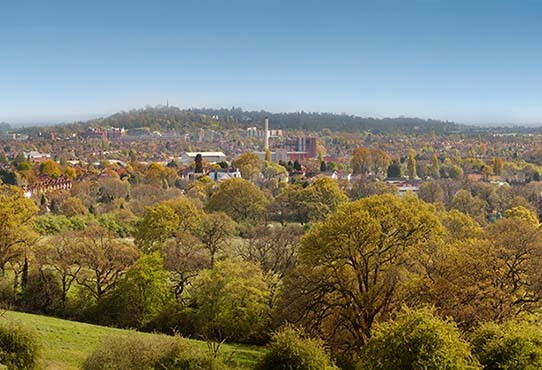 For over 25 years we have been successfully using our expertise and specialist skills to deliver maximum value to land owners for their property. 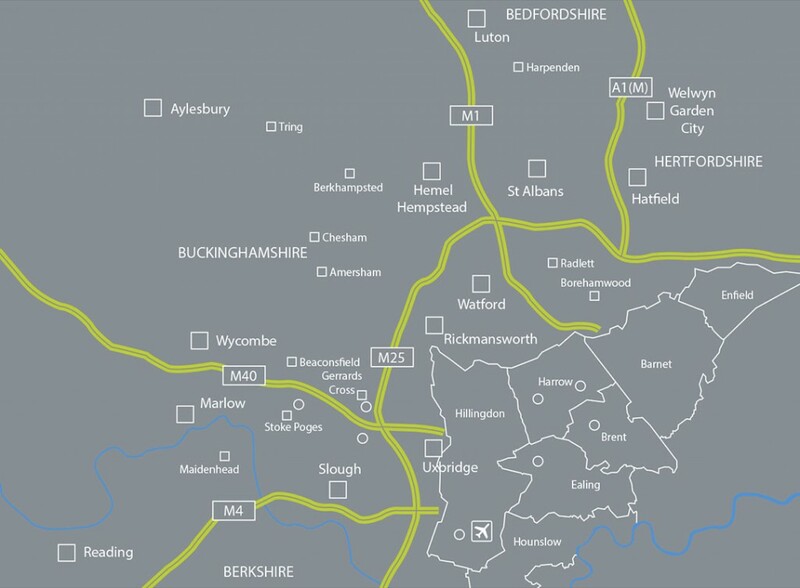 We continue to seek land opportunities in North West London and the Home Counties. If you think your property may have some potential, please call us for an informal appraisal. That telephone call to our office could be the best investment you ever make ! North West and Central London Boroughs, and the surrounding Home Counties.